Last One Standing: The Battle Royale Board Game társasjáték - Magyarország társasjáték keresője! A társasjáték érték! A Last One Standing: The Battle Royale Board Game egy kiváló társasjáték, 2 - 8 játékos részére, az átlagos játékidő 30 - 80 perc. A társast, 10 éves kortól ajánljuk kipróbálni. A játékmenet erősen épít a pakli tervezés, a pontról pontra mozgás és a játékos kiiktatás mechanizmusokra. 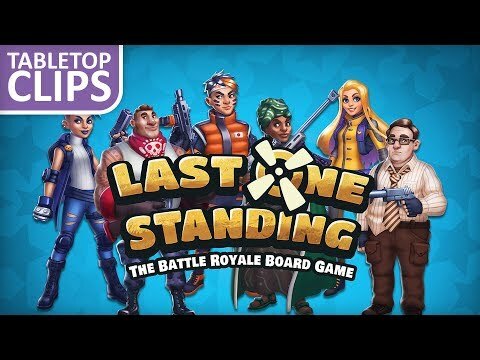 In Last One Standing - The Battle Royale Board Game up to 8 players find themselves on an ever-shrinking map where they must move, loot and shoot their way to be the last one standing. In the year 2025, a new reality television event has seized international attention called, Last One Standing. Participants from around the world compete for the title of world champion in this ultimate life or death battle. The competitors are parachuted onto an island where they will explore, loot, fight and kill for their own survival. Anyone can play, but in the end, only one can remain. Will you be the last one standing? If you’re more of a team player, partner up and play the game in duos mode. 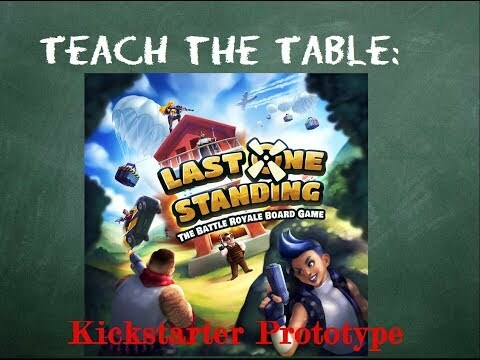 Whatever the case may be, Last One Standing is your chance to experience the thrill of battle royale around the table. 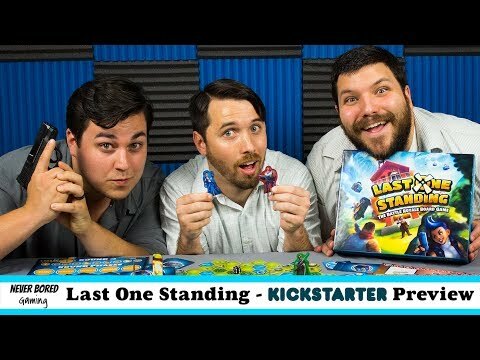 Kickstarter Launch on May 1st, 2018.